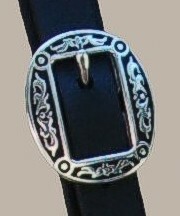 Online links to order this breastplate are on the above page. 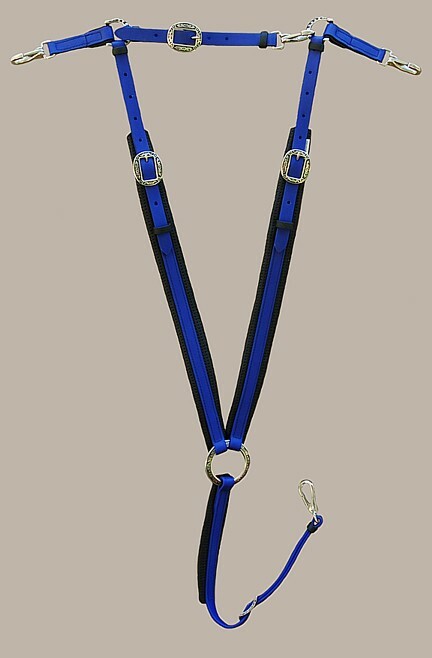 Blue beta accented in black beta to match the black PVC padding (pictured left) - embossed stainless steel hardware with black accents. 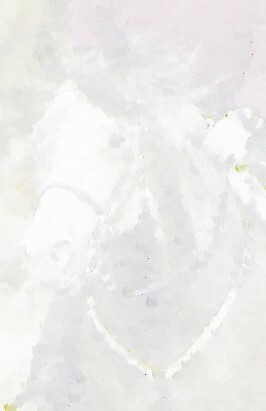 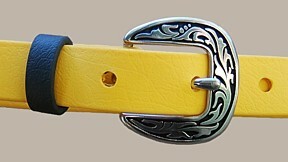 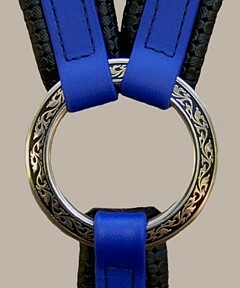 Other tack items in this color combination can be found here.